What is you favorite pet ? Puppet you have or want ! 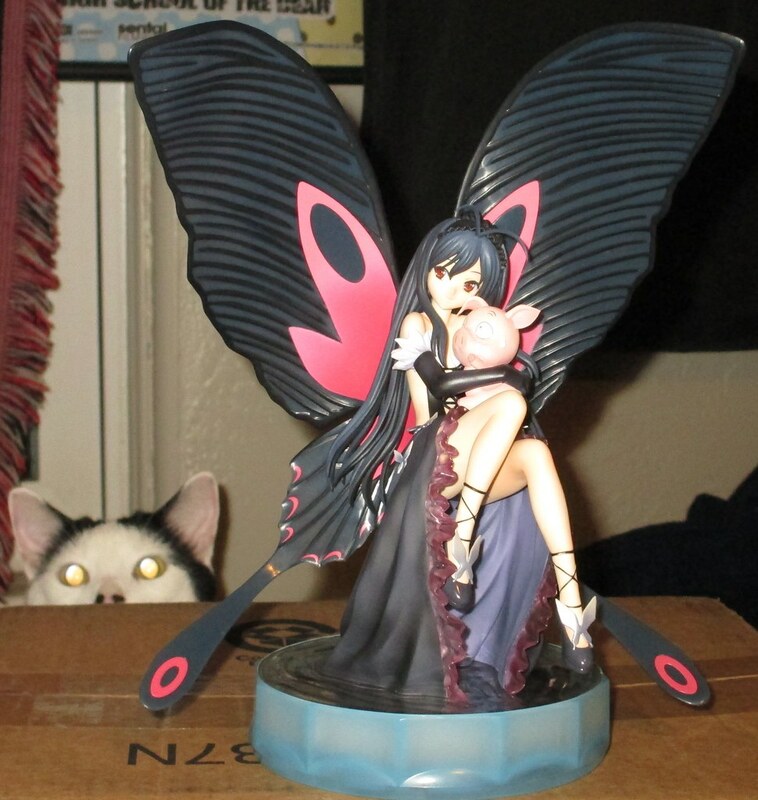 Also, I have 2 pics of my cat and Rei, I wonder if any admin can link it to the club? thanks! Oh my gosh I just found this club...can we bring this back because animals + anything are my favorite. Sorry it took too long! Btw, what a nice bearded dragon you have, really beautiful!